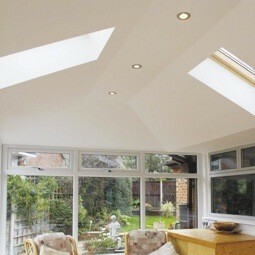 Transforming conservatories into year round living spaces.    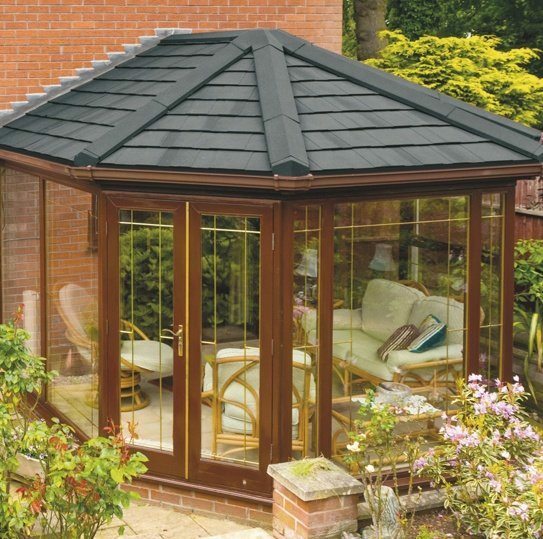  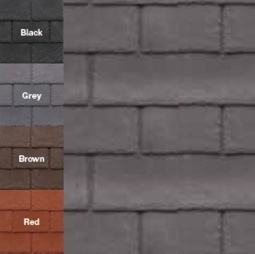   Choose a SupaLite replacement conservatory roof, fully compliant with Building Regulations. 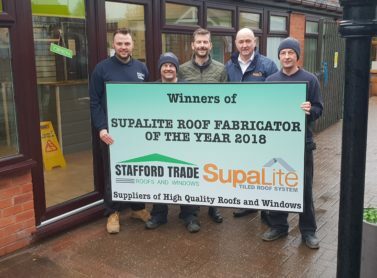 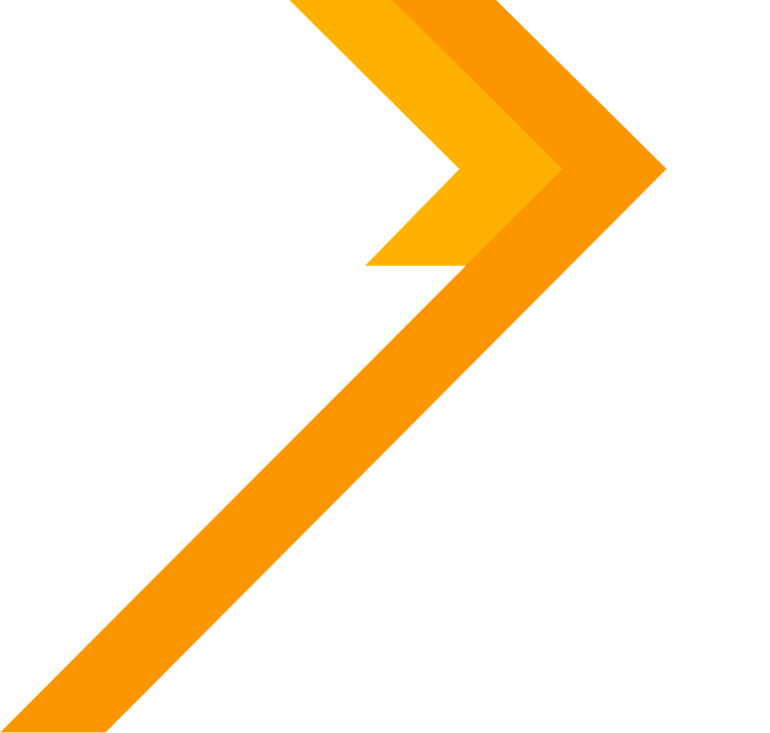  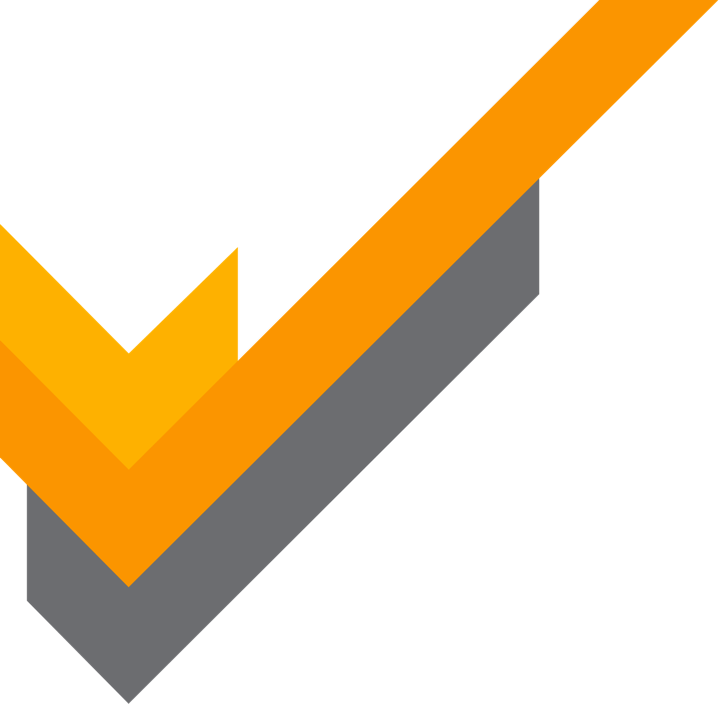 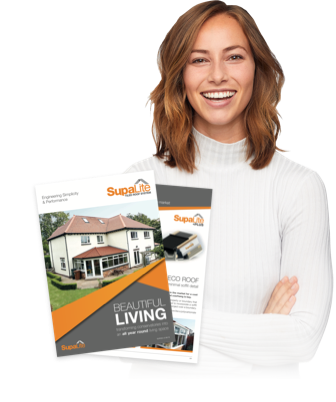 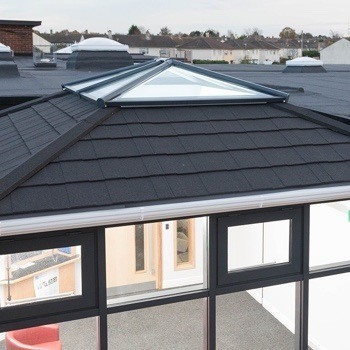 The SupaLite tiled roof system has been specifically tailored to meet building control standards. 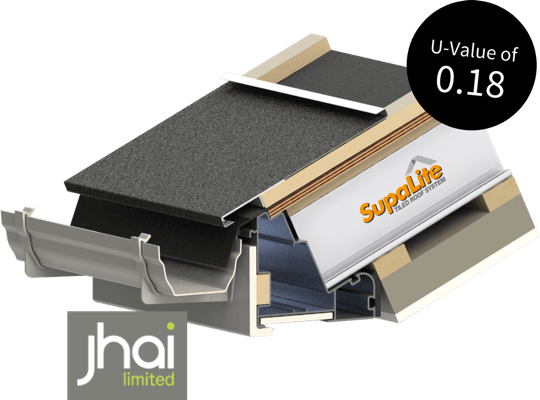 Insist on the best, insist on a SupaLite tiled roof, a tried and tested replacement roof which carries full JHAI type approval. 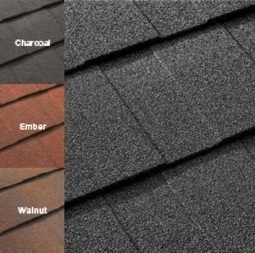 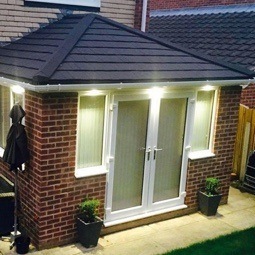 Don't be duped by a 'clad-over' roof. 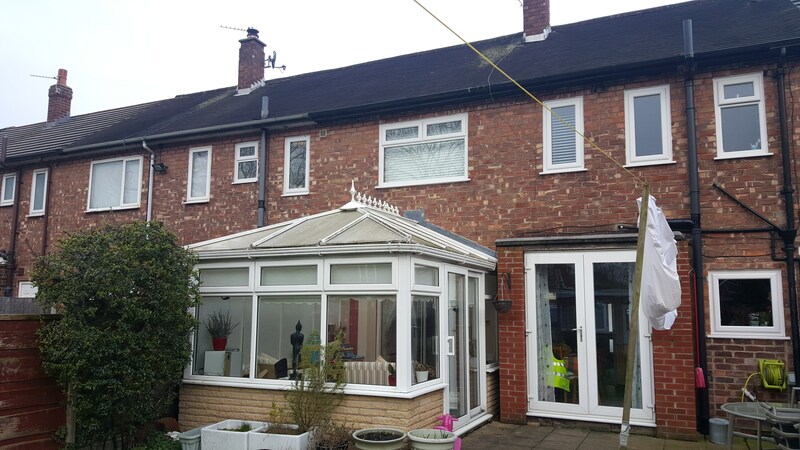 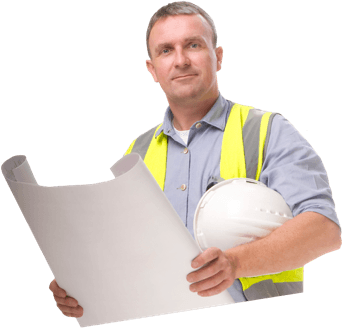 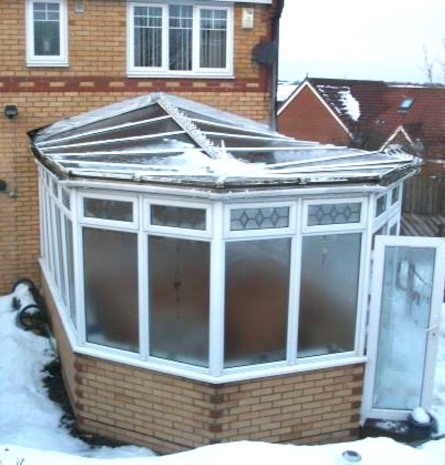 Are you aware of the potential dangers when buying a replacement roof for your conservatory? 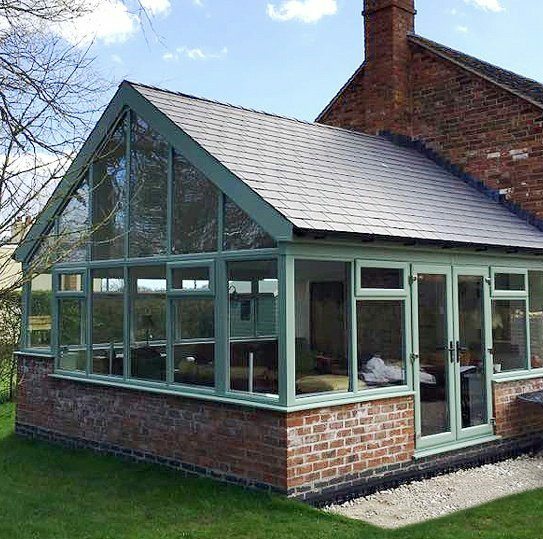 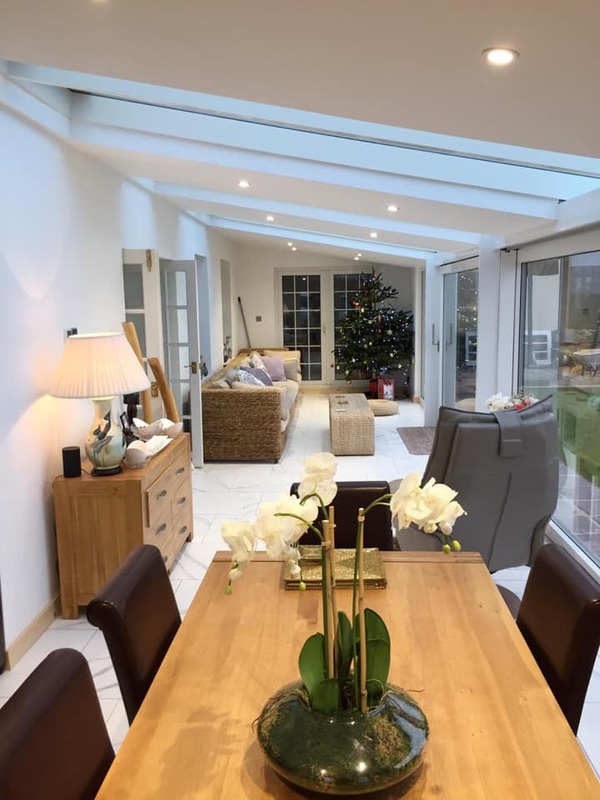 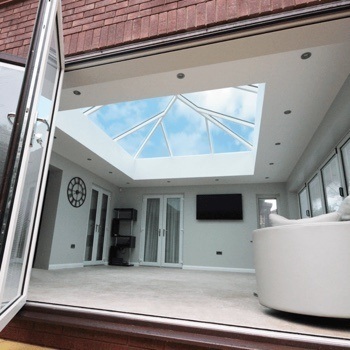 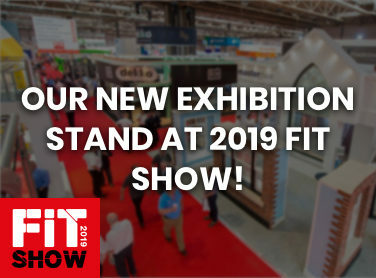 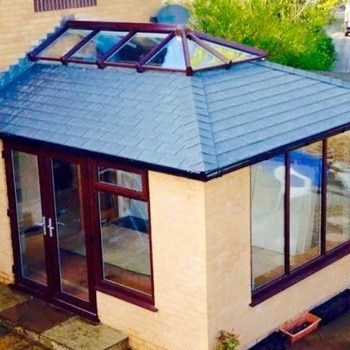 You can completely customise your replacement conservatory roof, choose from a range of colours, tiles and additional unique features such as lighting and vaulted ceilings. 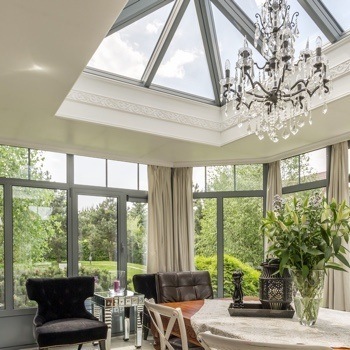 All finishes come with a 10 Year Guarantee. 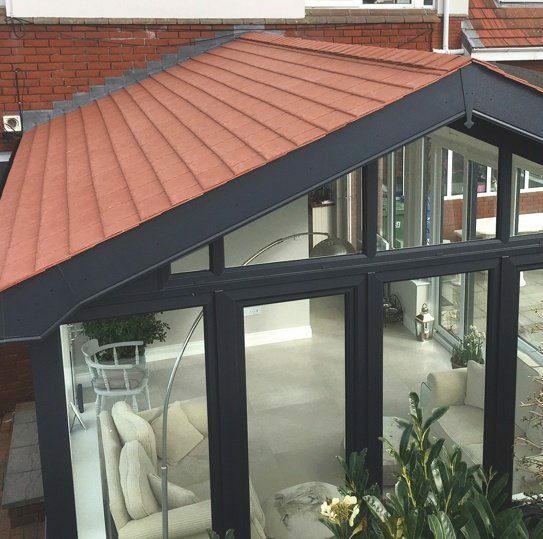 Read on for our latest news and views, as well as everything you need to know about replacing your conservatory roof.